Want to make your woman feel (a bit more) special? Here we have ten gift ideas for Women's Day. And - since your partner is always special, every day of the year and not only next saturday - keep in mind our suggestions for the next time you'll want to buy her a little sign of your love. Is she and eco-friendly nature loving kind of girl? 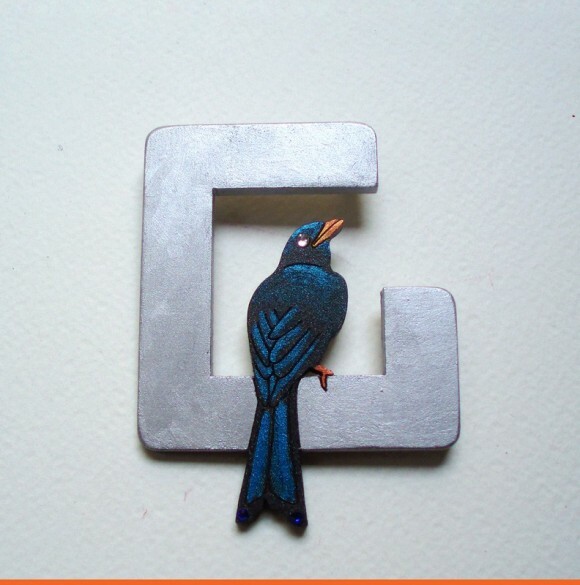 Surprise her with this non-toxic hand made paradise bird brooch. Made of medium density fireboard and cut and engraved using laser, this comes at a small price of 23 euros and free shipping worldwide. It’s worth the smile on her face! Does she appreciate the art of watercolors? Botanica Fall from the handmade watercolor painting series is an idea that can be both hung on a wall or placed within a frame on a table. It's made on Fabriano Artistico paper, which will tickle her natural fancy at 60 euros, a price that will tickle your fancy. Want to light up her day and life? 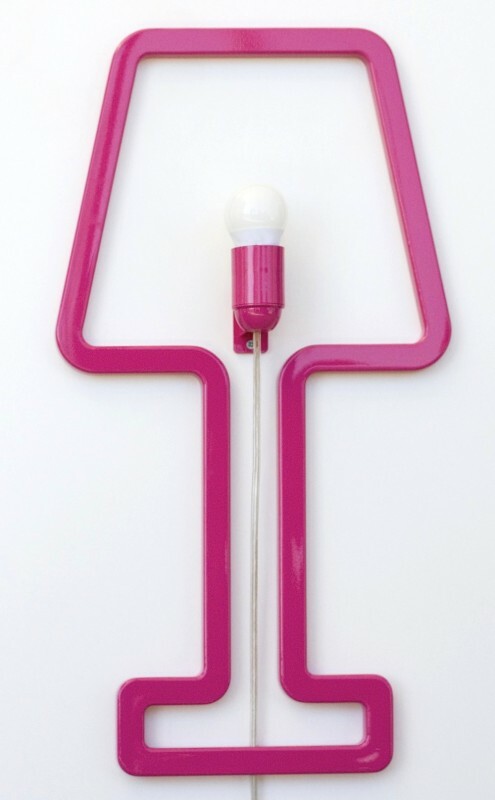 The ColorSHAPED minimalistic lampshades, available in four different colors, provide the light. Reducing the volume of a table lamp, this is to be hung on a wall using nails that come with the lamp. The exposed light bulb emphasizes the beauty of the room. Available only within the EU, the price of 120 is worth the light. Flowers in a vase make every woman smile. 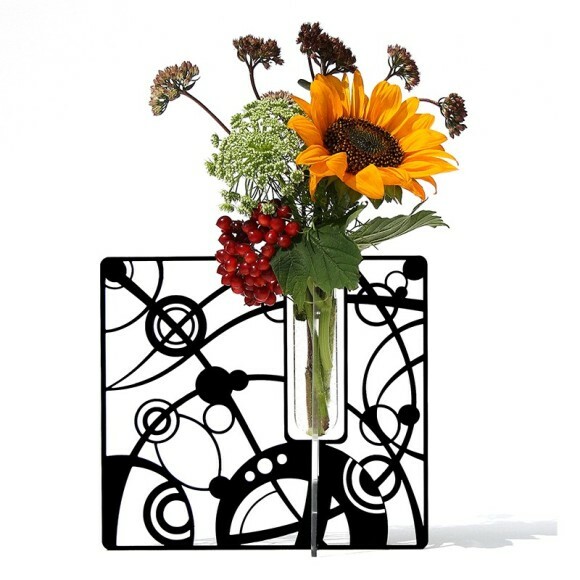 The laser cut Flatty Planet acrylic vase made by the intersection of a colored slab with a transparent one is your gift. Including a small glass bottle, this gift can hold one large flower or a small bouquet. At 48 euro, bring a smile on her face everyday after buying this with a flower. Accessories are never a bad idea. Putting together modernity and tradition, through soft and light Japanese chirimen cord and laser cut Plexiglas earrings. Colorful and unique, available at a price of 15 euros, this is a great small gift for her to match with clothes! What woman doesn’t love a mirror. Better yet, what woman doesn’t like feeling like a princess when she looks in the mirror? 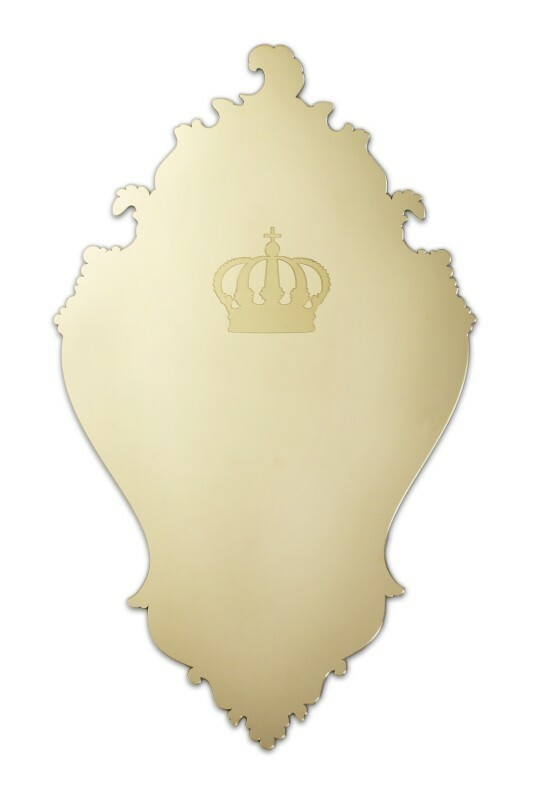 This ironic Her Majesty mirror with a crown will make sure your lady smiles every morning when she looks in the mirror. At 250 euros, it’s a small price for a happy lady and happy you! Is she the sort of person who uses simple accessories? 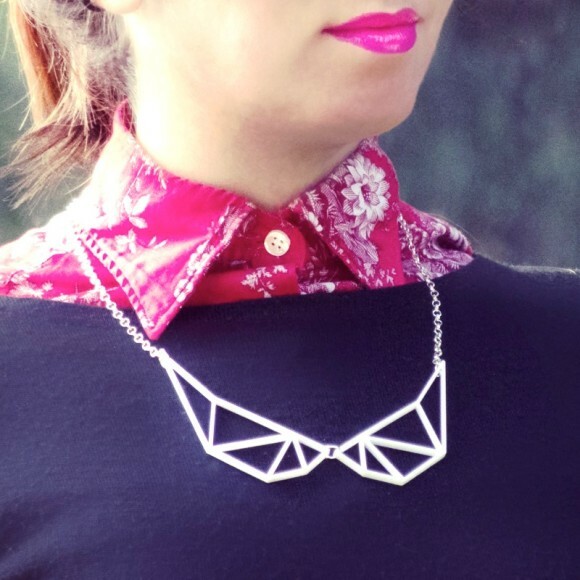 The 3D printed Pleiadi collar necklace is beyond perfect. 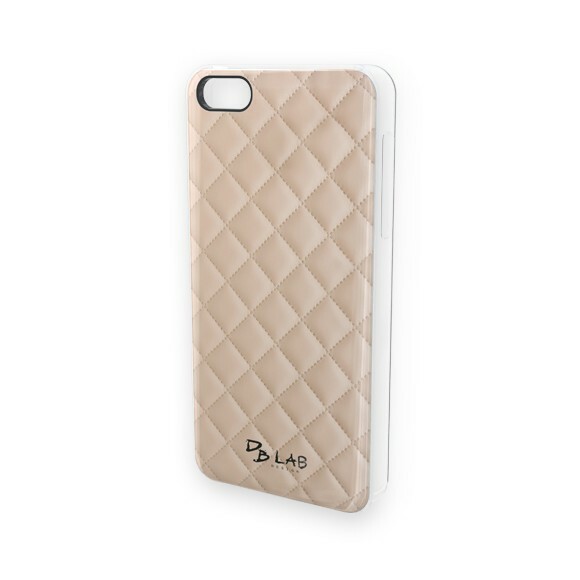 Simple, yet elegant in its structure and printed in laser-sintered nylon, it comes with a nickel free metal chain at a small price of 30 euros. Think she needs to be more careful about her timing? 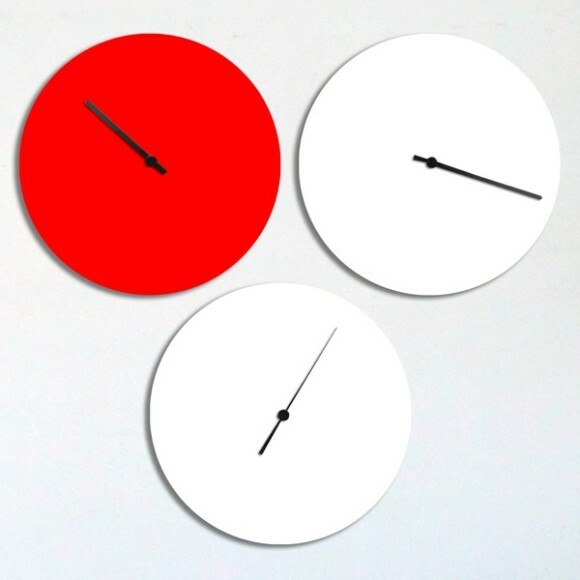 The Homis wall clock is ideal. The hours minutes and seconds are all on separate dials, giving you that exact time needed. Available in 3 different colors, at 45 euros with free shipping to Italy, you can almost guarantee she won’t be late anymore! Did she just get a new phone? Does she think her cover isn’t stylish enough? 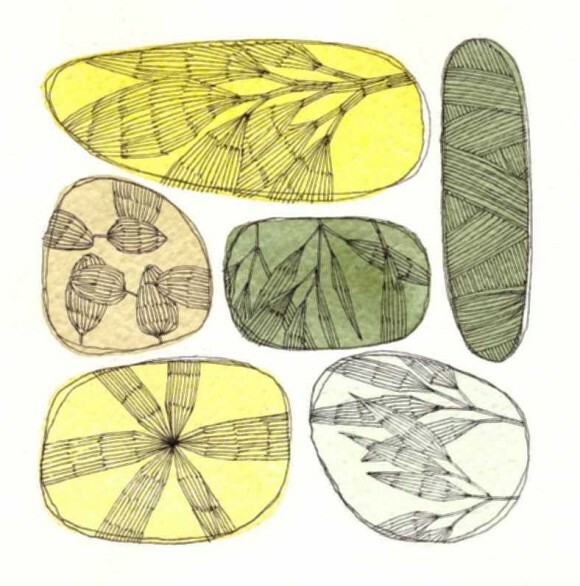 The Matelasse iPad and iPhone covers, made in anallergic resin, are the perfect gift. Easy to insert and fitting, these covers provide full access to the controls and never wear or scratch. Available in 5 colors, these come at a price of 26 euros for iPhones and 48 euros for iPads. 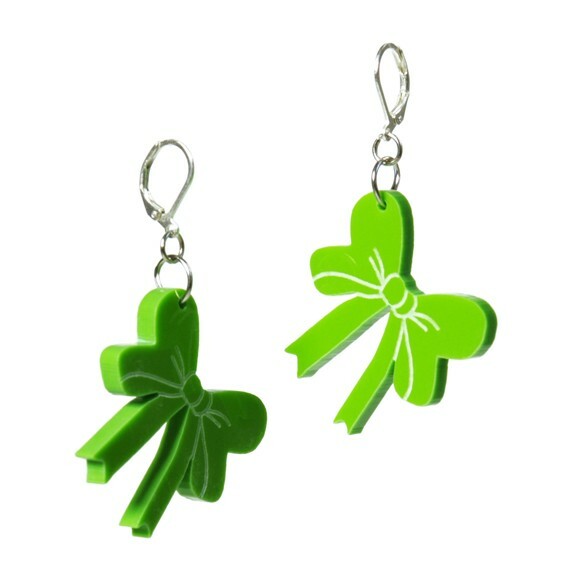 Brighten her day and face with these earrings with resin bows. 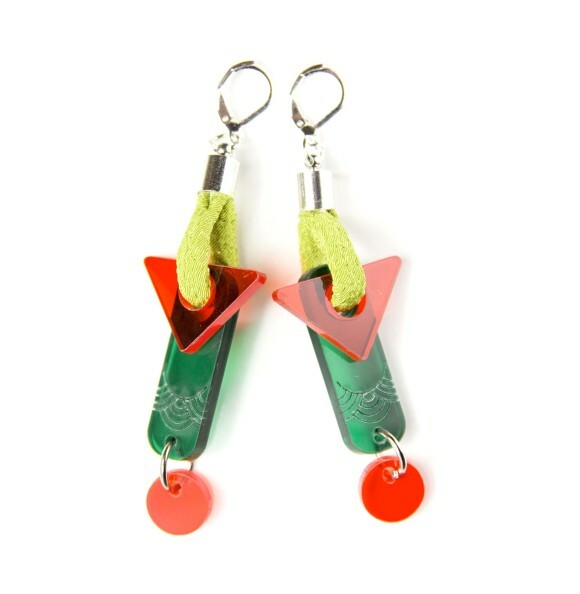 Available in many colors and with silver or galvanized gold ear wires, these earrings are quirky and will surely make her happy at a price of 29 euros.